A sophisticated machine with programmable functions and an extensive level of control options. 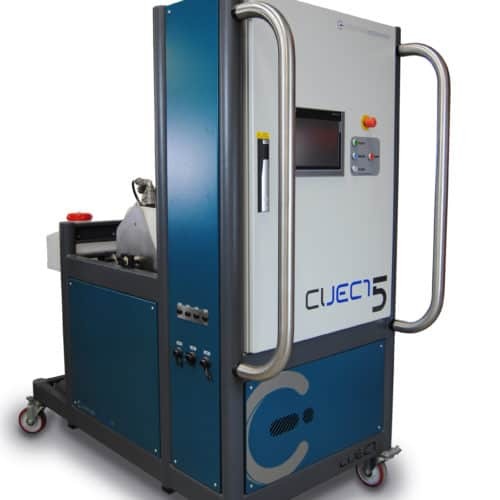 The Ciject One features an unrivalled level of control with simplicity of operation. Unique pivoted pump mounting- allows easy access to entire pump assembly for maintenance.